The real estate authorities across the country are trying to do their level best to regulate the sector but even after their due efforts, there are many uncompleted projects which are still lying abandoned or molding into structures at a very slow pace. The Greater Noida bench of UPRERA is functioning and hearing the complaints since 4th of September and now the bench is also playing a role of conciliator to help in timely completion of projects by interventions. The UPRERA has also conducted Forensic Audit of more than 12 builders which includes some big bash builders like Ansals who are facing the allegations of funds diversion. In the month of November itself, 2,172 were heard by the UPRERA. A recent survey conducted by the UPRERA shows that in Noida itself there are around 21000 flats which are delayed by 3-7 years. The authority has passed an order directing 7 Noida based to speed up the construction as there is a delay of 3-7 years in handing over the possession. 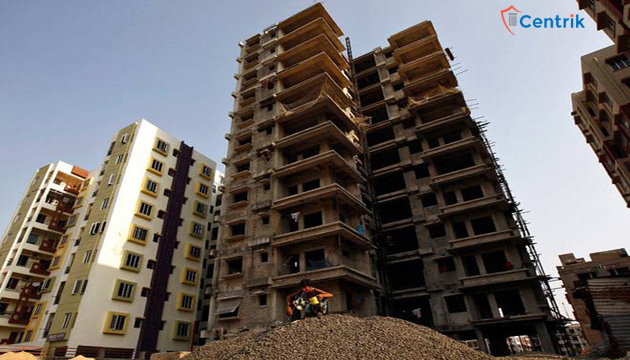 Builder includes Supertech, Logix Group, Today Homes, Rudra Buildwell, Mascot Homes, Omex and Rajesh Projects, all these builders have delayed the projects by 3-7 years. The officials of UPRERA said that they had arranged a meeting with all the above-mentioned builders and Noida and Greater Noida Authorities to directed them to complete the projects on priority. The officials further added that they will be regularly reviewing the projects and if they will not be able to deliver the project by December 2018 then they shall be levied with the interest of 9.4%. The aforesaid matter is taking us to the outcome that since the genesis of the UPRERA, the officials of the Authority are doing every possible effort so that they can fetch justice to the perturbed home-buyers.